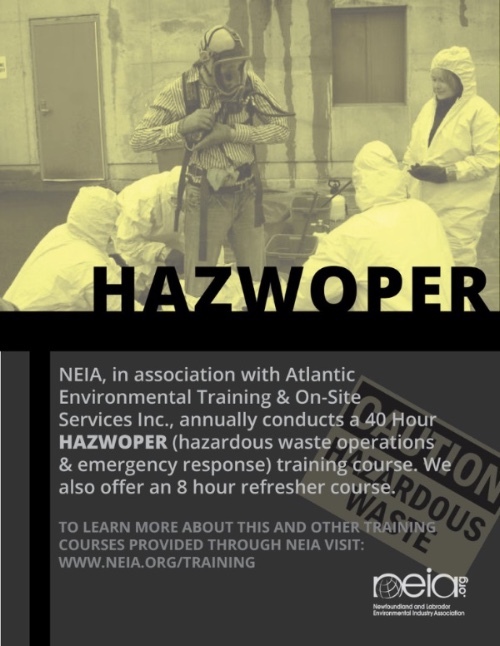 NEXT MONTH: Contaminated Sites Health & Safety Training (HAZWOPER) 8-hour refresher course takes place on Nov. 26, 2018. The full 40-hour course takes place between Nov.19 – 23, 2018. Digital Town Square is your go-to insurance and risk management resource presented by Cal LeGrow. 25% discount on membership until December 1! Sign up to win a free NLCA 2019 Conference registration. Download the form here. 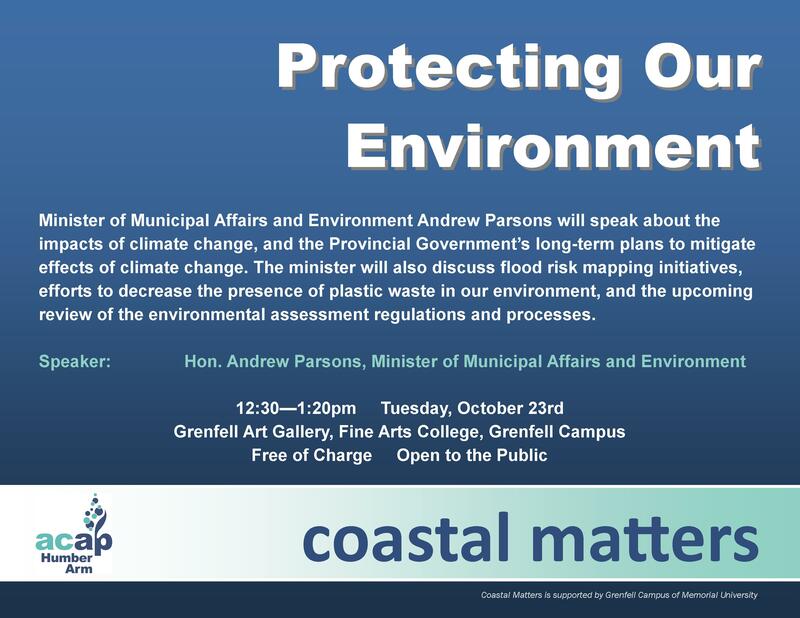 Join the next Coastal Matters speakers series session where ACAP will be hosting Honourable Andrew Parsons, Minister of Municipal Affairs and Environment, Government of Newfoundland and Labrador. 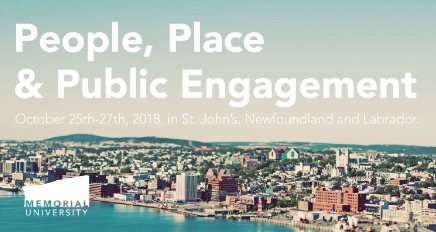 Minister Parsons will speak about the impacts of climate change, and the Provincial Government’s long-term plans to mitigate effects of climate change. The Minister will also discuss flood risk mapping initiatives, efforts to decrease the presence of plastic waste in our environment, and the upcoming review of the environmental assessment regulations and processes. This talk will take place 12:30 to 1:20pm, Tuesday, October 23rd in the Grenfell Art Gallery, Fine Arts College, Grenfell Campus, Corner Brook. As with all Coastal Matters presentations this session is free of charge and open to the public. RSVP’s not required.